The 5th Asian Indoor and Martial Arts Games are underway in Ashgabat, Turkmenistan, Kazinform reports referring to Sports.kz. 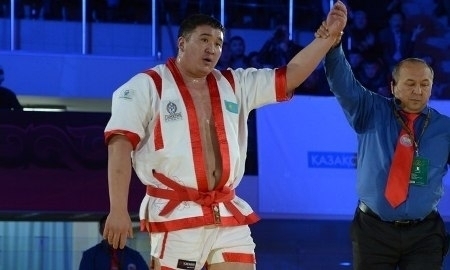 On the sixth day, Kazakh athletes won seven medals: both Kazakh Kures wrestlers Aybek Nugymarov and Kassymkhan Tulenbay won gold; Muay Thai fighters Yelaman Sayassatov, Abil Galiyev, Vadim Loperev, and Emil Umayev got the silver medals, and Adilzhan Ystybayev (Kazakh Kures) took bronze. After five days, having won 37 medals (9-12-16), the Kazakh national team is now fifth in the overall medal count.